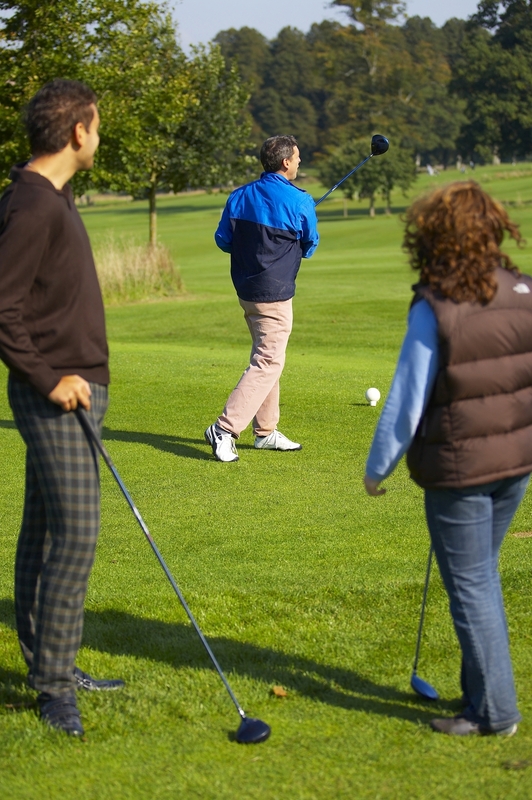 Visitor Information :: Avington Park Golf Course is a nine hole Parkland course renowned for its friendly welcome for visitors and members alike. Visitors are always made to feel welcome at The Park, the course is suited to both beginners and those looking for more of a challenge. Please ask about club and trolley hire if you have not brought yours with you. Although we have a relaxed dress code we do ask for sensible footwear, preferably golf shoes to protect the course. The Clubhouse is open from 8.30am until approx 1 hour before sunset. Society groups are most welcome at The Park please contact the clubhouse or office for information. Flexible and local rates are the discounted rate available for these membership categories.